Burna Boy and electronic production duo DJDS have teamed up for a joint-EP titled Steel & Copper. 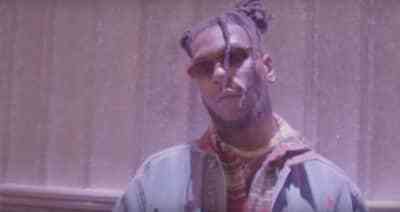 Burna Boy shared the music video for his newest single "Dangote" on Monday. 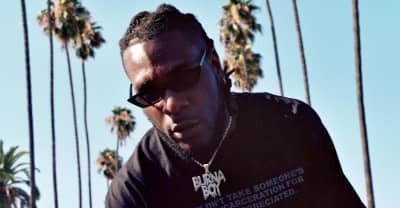 Hear Burna Boy's newly-released single "Dangote." 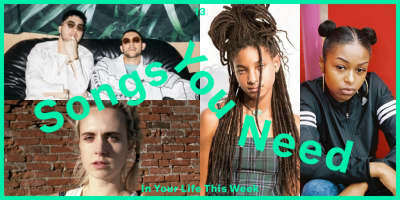 Mr. Eazi released the music video to "Miss You Bad" featuring Burna Boy on Tuesday. 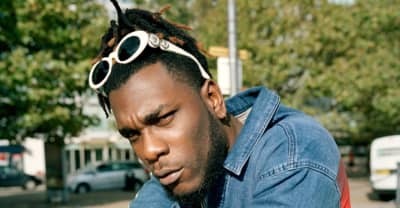 Burna Boy says an "African Giant" like him deserves to be higher on the bill at Coachella 2019. 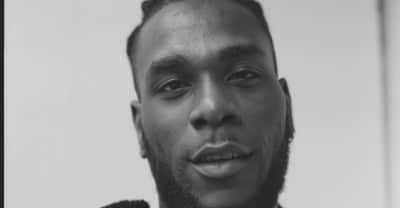 Watch Burna Boy's music video for his latest single "Gbona"
Watch Burna Boy's new music video for "Ye." 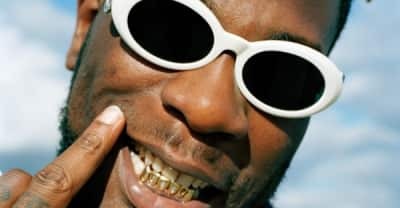 While searching for Kanye West's new album on streaming services, fans are also stumbling upon Burna Boy's "Ye" off of his Outside album. 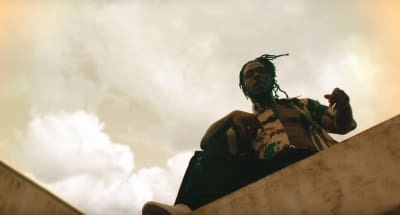 Watch Burna Boy's music video for "Devil In California" from his new mixtape Outside. 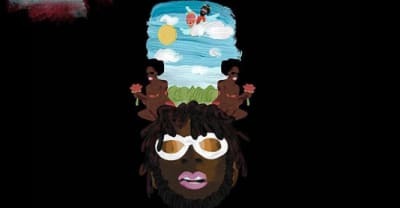 Nigerian Afrofusion artist Burna Boy's new project Outside is out. 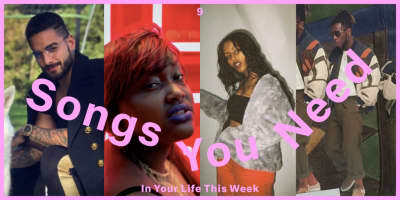 Burna Boy will release a new mixtape Outside on January 26. 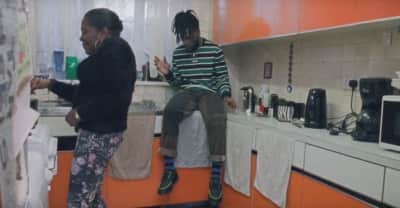 Watch a new animated visual for the duo's winter warmer.